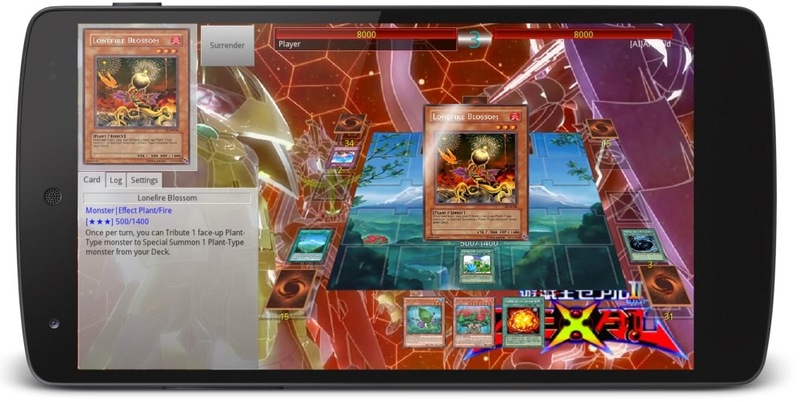 The Android version of Ygopro has finally been released. The app is available for free from Google Play. Click on the badge to go to Google Play. Percival18. Awesome Inc. theme. Powered by Blogger.